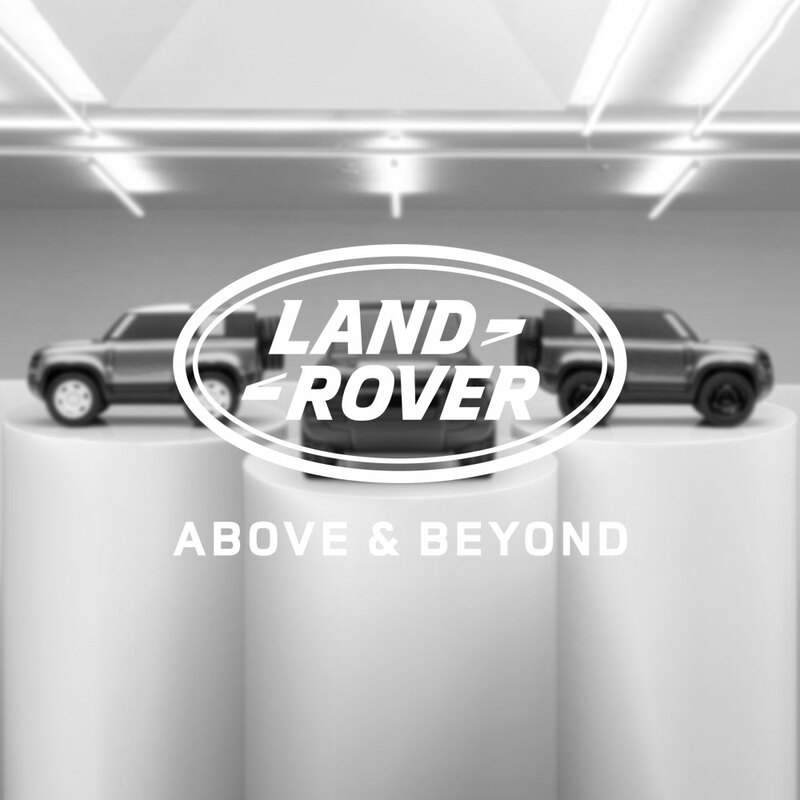 1:43 Collectors grade diecast models of the 5 Door Range Rover Evoque. * Please note that measurements are approximate and should be used as guidance only. The exact measurement of the scale replica depends on the original size of the vehicle before it is converted to scale. For use under adult supervision.